The mythic German rock band Scorpions propose you this beautiful song to be one of the best 50 songs ever in Germany. The song was released in 1991 on the third album of the band. It was very well noted around the world, and it peaks the charts in 8 countries in Europe. 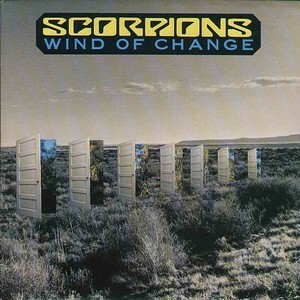 If you want to know more about the band and their songs, go to the official website of Scorpions. If you want to know the rest of the participants for the best German song ever, just go to the Top 50 world Germany or check at our map to know the best 50 songs of every single county on the world!